Is it just me, or have Moscato wines become all the rage lately? I don’t know whether to attribute this sudden resurgence in Moscato’s popularity to all of the recent hip-hop shout-outs or simply because consumers have rediscovered what makes Moscato wine so likable in the first place. Some are even calling Moscato wine the new “rapper’s delight” – though it’s more likely a confluence of both factors. Luckily, unlike the purely aspirational nature of previously coveted rapper libations, Moscato’s refreshingly low-alcohol, aromatic and slightly-sweet personality is exponentially more attainable! Moscato is produced from the Muscat Blanc grape resulting in an intensely aromatic, typically semi-sweet white wine that ranges from being still or slightly effervescent to completely sparkling, otherwise referred to as Spumante. Spumante literally means an Italian sparkling white wine. Moscato owes it’s aromatic intensity to its high concentration of monoterpenes enzymes – some of which are actually known for their natural antibacterial behavior and can also be found in aromatic herbs and spices such as mint and cinnamon. Moscato shares this interesting trait with other highly aromatic varietals such as Riesling and Gewürztraminer. Generally speaking, you can expect a vivid, floral aromas of honeysuckle and orange blossom along with flavors of fresh peaches, apricots, apples, citrus and ginger. Moscato wine owes a good deal of its popularity to its exotic and expressive bouquet. They are usually semi-sweet with enough acidity to avoid becoming heavy. Many Moscato wines have a unique “Muskiness” that is characteristic to Moscato wine. Moscato wines tend to pack a lot of flavor in an approachable, low-alcohol package. They are phenomenal wines for novice wine drinkers and for sipping on hot, summer days. Being arguably the oldest vinified grape variety in the world has led to Moscato getting around a bit – Moscato wines can be found thriving in many wine-producing regions of the world. But the Moscato name hails from Italy – as do the famous Moscato d’Asti wines produced in Italy’s Northwestern Piedmont region. Asti is actually a province within Piedmont with approximately 75,000 inhabitants. Any wine labeled Moscato d’Asti must be produced from grapes sourced within this region. Moscato Vs. Moscato d’Asti | What’s the difference? While the different but names may be confusing, the differences between these Moscato wines is actually quite simple. Moscato d’Asti is most often produced in the frizzante style so it is slightly sparkling, and must come from the Italian province of Asti. Moscato d’Asti is the most famous type of Moscato. 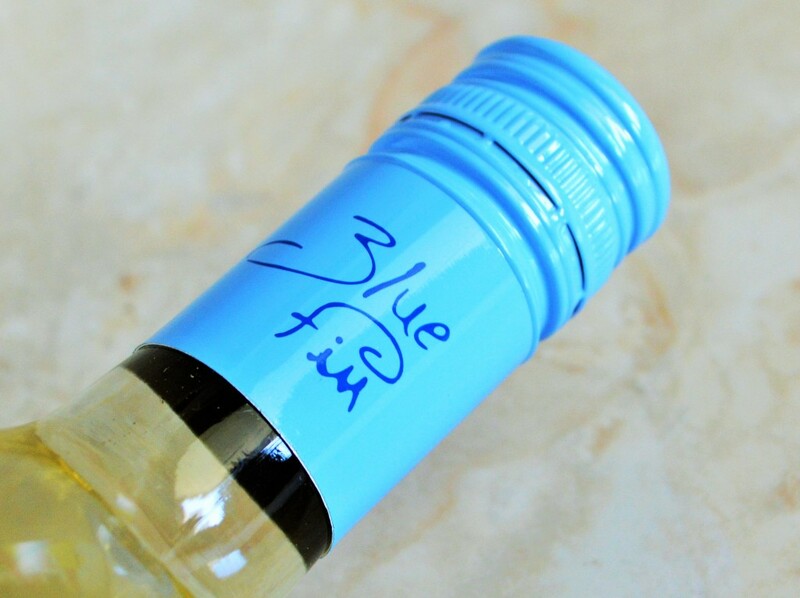 A wine that is simply labeled Moscato is a white wine that can be produced all over the world and will most commonly be slightly effervescent, though is sometimes produced in a dry style. Looking for just a hint of sweetness? A great way to identify which Moscato wines will be right for you is to look at the alcohol by volume (ABV), which will be shown as a percentage. The higher the alcohol content, the less sweet that particular Moscato wine is going to be. 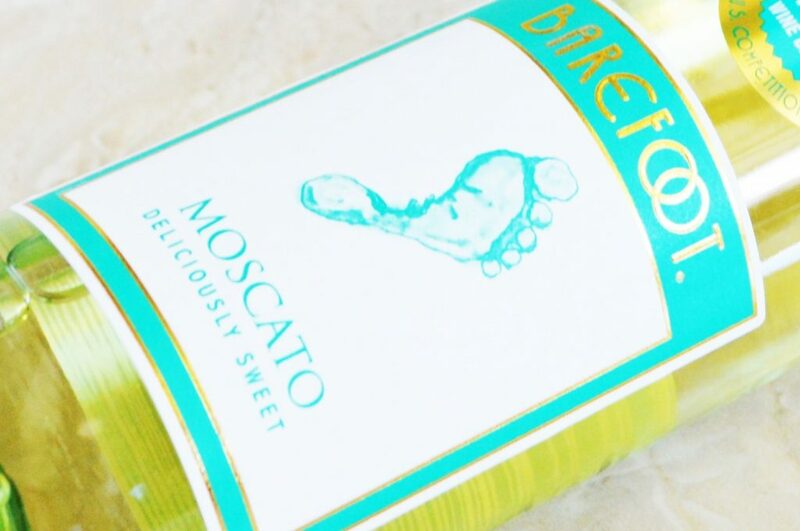 Conversely, if you want a sweet Moscato wine, look for a low-alcohol one. When alcohol is from 5% to 8%, it will be more sweet. When alcohol ranges from 9% to 12% it will be less sweet. So using this logic, a 5% ABV Moscato should be very sweet while a 12% ABV Moscato should be far more dry. Due to sweetness of many Moscato wines they make terrific accompaniments to spicy cuisines and desserts (think thai food or peach cobbler). But their exuberant, low-alcohol personalities makes them popular aperitifs as well. Luckily, due to the recent surge of Moscato’s popularity it is becoming easier to find in local stores. It’s an added bonus that like its approachable personality, most Moscato wines are similarly priced and easy on your wallet. The following Moscato wines are popular, well-distributed examples so they should be as easy to hunt down as they are inexpensive to enjoy. They are ranked in order from least to most expensive. Flavor Profile: An aromatic and perfumed nose leads to rich notes of honeysuckle, apricot and honeydew melon along with hints of orange zest. This exudes a vibrant personality with enough acidity and subtle effervescence to keep this semi-sweet wine from becoming heavy or cloying. Should You Buy? Exuberant aromatics, the best price and a level of sweetness that isn’t overwhelming? 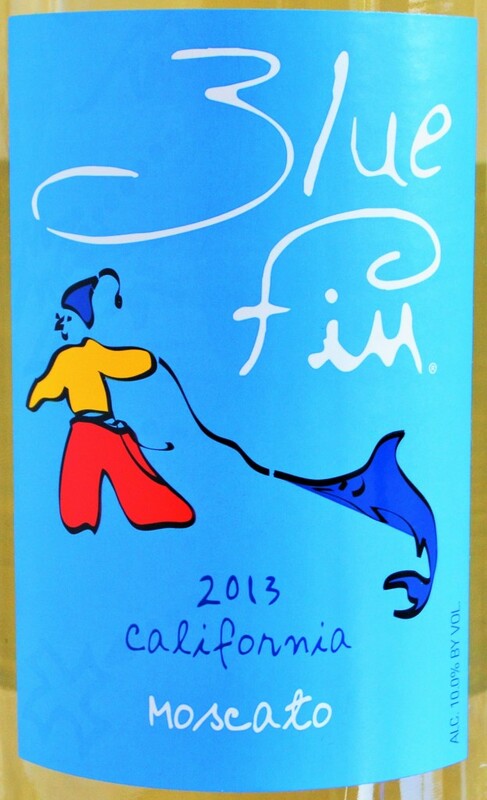 The Blue Fin Moscato is a solid option and an excellent value at under $5. Sweetness Level: Wow this is sweet! 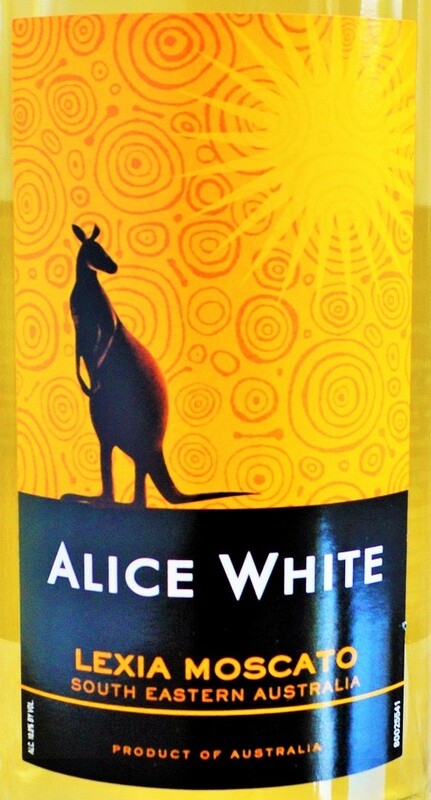 Flavor Profile: Only slightly more aromatic than the Alice White Moscato, the Barefoot Moscato reveals predominantly elderflower, honey, pear and lime notes with a thick, viscously sweet mouthfeel that’s lifted by subtle effervescence. Should You Buy? 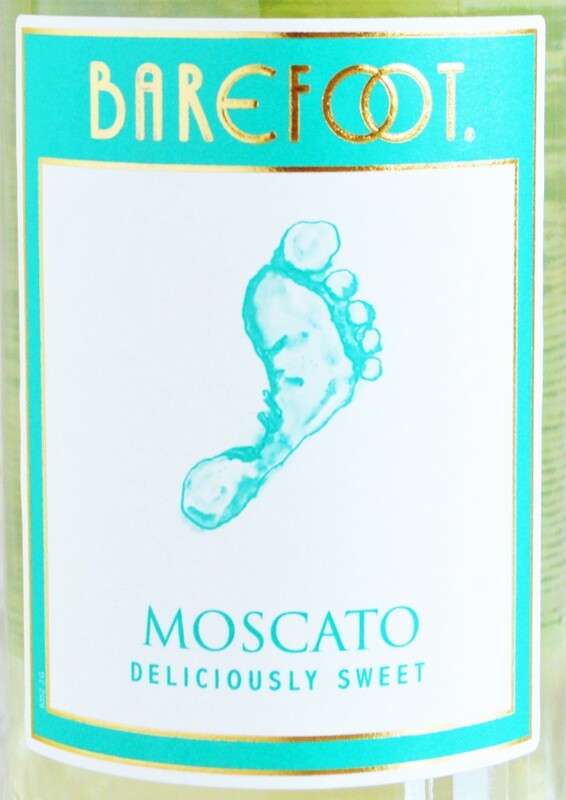 If you’re looking for a very sweet, inexpensive Moscato, then Barefoot Moscato is the wine for you. Flavor Profile: A subtle, understated nose with faint suggestions of honey and lime leads to a very rich, sweet mouthfeel that’s dominated by honey notes along with hints of lime citrus and kiwi. Should You Buy? If you’re looking for a very sweet, simple Moscato without any effervescence then this is an okay option, otherwise it was not impressive. Flavor Profile: The nose is clean and reveals white flowers and lime along with hints of peach. The mouthfeel is extremely sweet but the refreshing acidity keeps the Bartenura Moscato from becoming as heavy as the Barefoot Moscato. Should You Buy? The Bartenura Moscato offers decent complexity but is only for those who like their Moscato very sweet. It is a nice option for those looking for a Kosher Moscato. Price: $23 Retail, though available from $16.49 to $19.99 according to wine-searcher. Flavor Profile: A vibrant, perfumed nose reveals notes of flowers, lychee, apple, melon and pear enveloped in a honeyed richness. In the mouth, those notes carry though but become more subdued than the nose might suggest and are grounded by stony minerality and zesty acidity – something completely lacking in the other Moscato wines tasted today. It finishes nicely with lingering hints of ginger spice. Should You Buy? 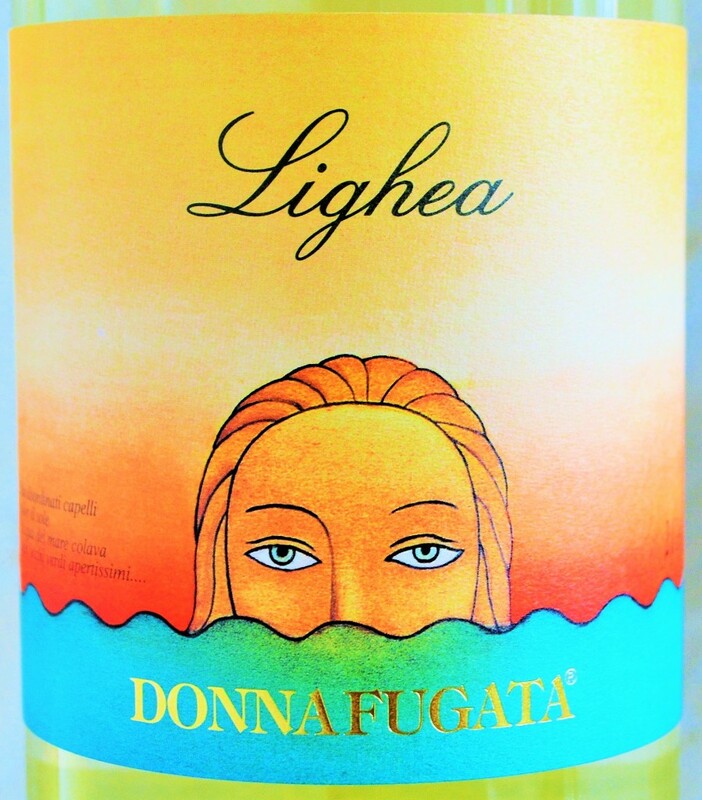 Those seeking the alluring aromatic qualities of Moscato in a refreshingly dry package will find this more sophisticated offering from Donnafugata to be an excellent option. While the most expensive of the wines tasted today, it is well worth the money and is the Moscato you would find in my glass. 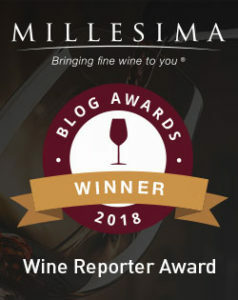 This entry was posted in 108 - Guide to Moscato Wine, Between $0.01 and $4.99 | Reviewed, Between $10 and $15 | Reviewed, Between $15 and $19.99 | Reviewed, Between $20 and $29.99 | Reviewed, Sparkling Wines, Still White Wines and tagged Alice White Lexia Moscato Review, Barefoot Moscato Wine Review, Bartenura Moscato Review, Best Moscato Under $10, Best Moscato Under $15, Best Moscato Under $20, Best Moscato Under $5, Blue Fin Moscato Review, Donnafugata Lighea Review, Information About Moscato Wine, Less Sweet Moscato Wine, Top Moscato Under $10, Top Moscato Wines, Top Moscato Wines Under $10, Top Moscato Wines Under $15, Top Moscato Wines Under $20, Top Moscato Wines Under $5 on September 22, 2015 by The Fermented Fruit. Thanks for checking out my site – that sounds like a great trip!